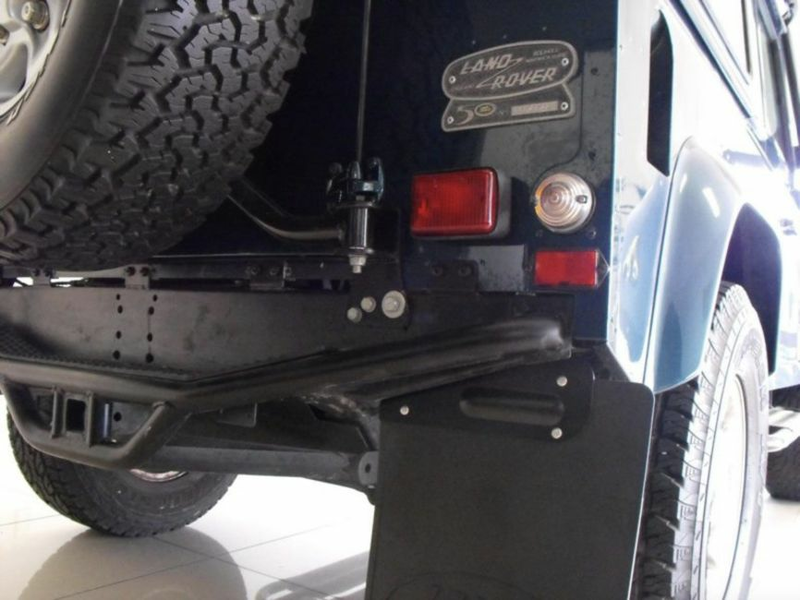 As an Aside does anybody know what make of rear wheel carrier that one has fitted? looks to be similar to the copy of Mantec. "Britpart"
I bought one and couldn't fit it; there was something wrong with the dimensions - sent it back and got a Mantec one instead. It could have been a bad bacth as it was an inch out! between the hinges!